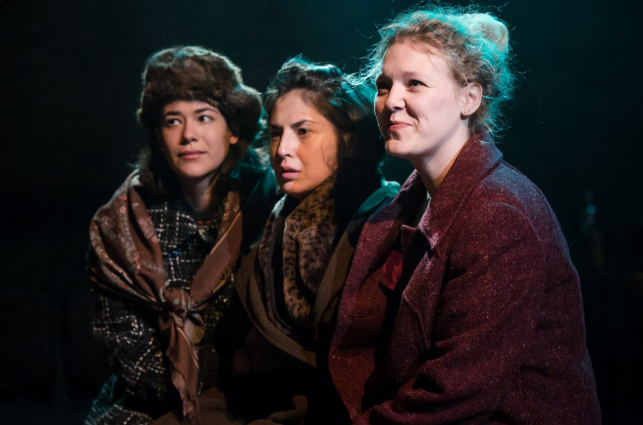 In a fresh adaptation of Chekhov’s classic, Celine Abrahams, Ivy Corbin, and Molly Crookes star as the titular three sisters, whose dreams of returning to Moscow ebb away as they stagnate in their small rural town. First performed at the dawn of the 20th century, the text is still highly relevant today, for it plays greatly on humanity’s enduring fear of letting time pass them by. Rather than being purely downbeat, the skill with which the actors present their characters allows the narrative to come across more as a cautionary tale. The production makes viewers feel inspired to ensure that what befalls these people as a result of their inaction (and their ill-thought-out marriages) doesn’t happen to them, while Francesca Burgoyne as Natasha, who builds her character quite wonderfully, provides some much-needed comic relief. 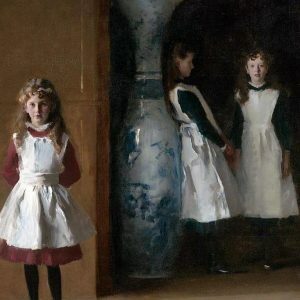 The third act in particular is where the three sisters shine. Crookes gives a standout performance as the bright-eyed optimism of her Irina fades, and she desperately asks where “it” has all gone. In this regard, it pays off that Tracy Letts has been largely faithful to the source material in his script adaptation. However, there are times where the original play’s tendency to tell rather than show might have benefited from being tweaked slightly. And despite the mostly skilled performances of the cast, the show comes across overall as somewhat erratic. Random lines are shouted as if the characters could repress their true feelings no longer, which is sometimes effective, sometimes not: while doing so once or twice might be emotive and shocking, doing so multiple times in one performance came across in this case as overkill. Three Sisters is at the Union Theatre from 4th January until 4th of February 2017, for further information or to book visit here.